Evolution fires suddenly seem to be popping up everywhere. 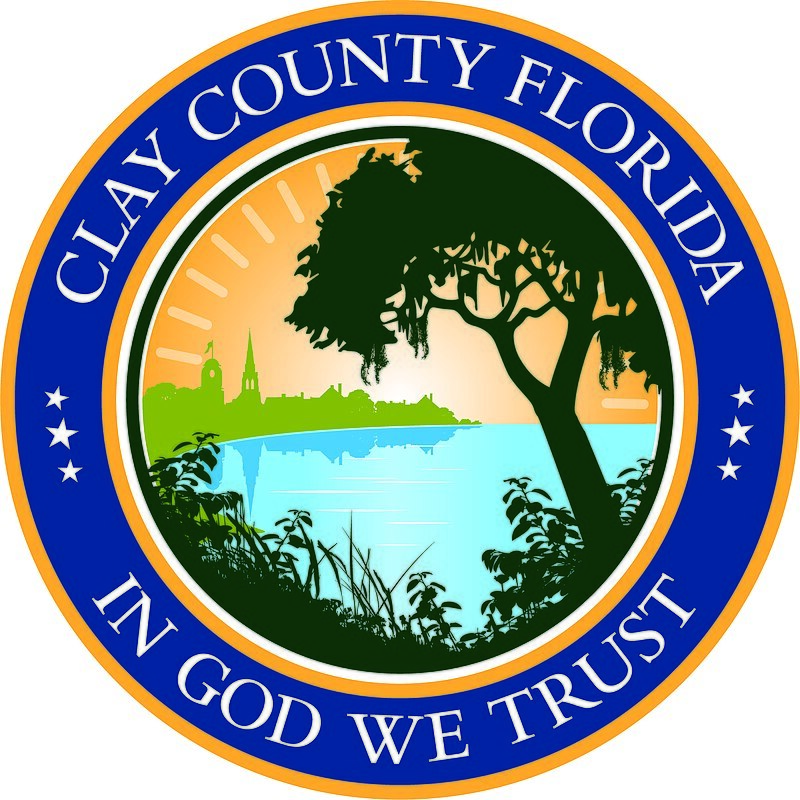 The latest controversy over the teaching of evolution in public schools just happened in Clay County, which is nestled between Jacksonville to the northeast and Gainesville to the southwest. 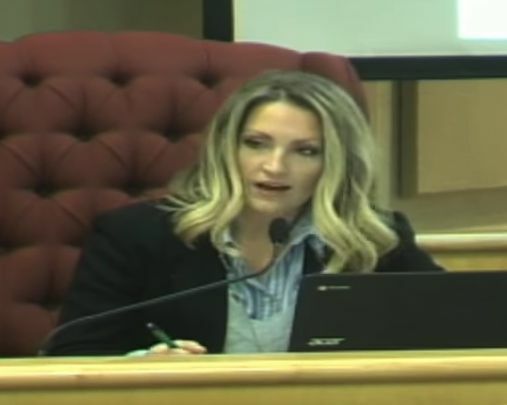 The Clay County school board at their Jan. 4 regular meeting took up a mundane item: “Permission to publish an advertisement for K-12 science textbook adoption.” I invite to follow along for yourself at this video recording of the proceedings. It starts at about 59:40. The guidelines and the standards that are given to us by the state I know kind of tie our hands because obviously we want our kids to do well on the exam. So those standards and benchmarks are important that our kids meet those items and are exposed to that information in order for them to do well on those exams. But my difficulty lies in the narrow scope as it relates to the theory of human and species origin in that the only theory mentioned is evolution. And all that is expected for students to know is its supporting evidence and none of its flaws. At best, this limited level of exposure for students to the highly contested views on the origin of life and species is negligent. At the worst it’s intellectually deceptive. While evolution is indeed the most widely accepted theory among the majority of scientists it’s not now nor has it ever been accepted by the majority of Americans. Gallup cited in a poll done in 2017 that roughly two-thirds of Americans do not hold to the theory of evolution in its strictest sense. Our students are a part of our society and we’re shortchanging them by failing to provide a full and complete science education that will allow them to have all of the evidence, facts, and opinions in order that they may grow to be critical thinkers and lifelong learners who make well-informed decisions about the world around them. What I would like to see at the district level is that we set additional benchmarks and curriculum guides that go above and beyond what the state is requiring. By explicitly stating that each theory we teach is taught in its entirety presenting both supporting evidence as well as the gaps and flaws. Origin of life and species is far from a settled science and we shortchange our students when we teach it as though it were. Ask them to think critically and examine each theory. Allow room for discussion giving rise to a more inclusive classroom setting where ideas are thoroughly explored and discussed. When we ask students to master both sides of an issue it fosters a higher level of learning and a more rigorous education. This applies to theories on the age of the earth and climate change as well. And in many of the current benchmarks those things are mentioned as though they were settled science instead of highly contested and debated issues that they are. She also touched on her apprehension about the reproductive system being included in some textbooks for young children. But before I move on, I need to point out something incredibly important. Look at this specific point she made: “What I would like to see at the district level is that we set additional benchmarks and curriculum guides that go above and beyond what the state is requiring.” Allowing school districts to adopt standards that are more rigorous than the state standards is exactly what two bills currently pending in the state legislature propose. (See our issues page about these “Controversial Theories/Academic Freedom” bills that we at Florida Citizens for Science oppose.) Now you can see exactly how the bills are intended to be applied should they become law, albeit a bit premature. Davis clarified that the decision before the board was whether to advertise to the public about the science textbook adoption process. Trying to change the curriculum didn’t really belong in this discussion. If you watch the video, you can probably see in the way Stahlman refers to “theory” that she’s thinking of the wrong definition of the word, not the scientific definition. It has always been a seventh-grade standard that they introduced the theory of evolution. And it’s introduced as a theory of practice and then it’s coupled in the instructional process with a second standard that is in seventh grade as well differentiating between theories and facts and how to discern that information. So it’s the teachers responsibility through professional development to make sure that students know that it is a theory and that there is certain information you have to glean from your reading to discern what is fact and what is theory. Does it present the other another position? It does not in the Florida standards. As Ms. Gilhousen is speaking about, to have us address that in our curriculum would be a process that we would have to spend some time looking at. We’d have to look at research-based positions, how many positions do we present, and do we present the Christian side of it versus another side of it? So it would just take us some time to look at that if that was your pleasure. Once again, if you watch the video, you can get the clear sense that she’s got the wrong definition of theory in mind. That’s all I’m asking. I’m not asking that we don’t teach evolution. I’m not asking … all I’m asking is that we present every theory. And every theory in its entirety. That we discussed the flaws and we discuss the strengths. And I have with me if you want them the standards themselves. I wrote down the ones that to me were questionable. I mean I can quote them if you like. In seventh grade there’s one that says explore the scientific theory of evolution by relating how the inability of a species to adapt within a changing environment may contribute to the extinction of that species. Another one is explain and give examples of how physical evidence supports scientific theories that the earth has evolved over geologic time due to natural processes. Explore the scientific theory of evolution by recognizing and explaining ways in which genetic variation and environmental factors contribute to evolution by natural selection and diversity of organisms. Recognize that fossil evidence is consistent with the scientific theory of evolution. I mean these are very one-sided arguments and I don’t think we’re giving our kids a thorough education if we only expose them to the strengths of one side. So, that’s all I’m going to say. I’m not here to debate one side or the other I just want, um, I think that debate needs to take place in the classroom. The board finally wrapped up this bit of business with a vote on the “Permission to publish an advertisement for K-12 science textbook adoption” agenda item. Gilhousen was the only no vote. A letter to the editor was published in the local newspaper scorching Gilhousen’s position. The suggestion was that we teach all the theories and/or that we teach the controversy. I would suggest that this is a direct challenge to teacher autonomy and an unnecessary action that could confuse students as well as being a possible violation of the establishment clause of the U.S. Constitution. The fact that there are literally thousands of creation myths, the fact that teaching mythology in science is absurd. All that aside, requiring teachers to address even a small amount of creation myths challenges the autonomy of science teachers in their classrooms. It would also put teachers in the precarious position of attempting to balance the secular teachings of science with the mysticism of multiple cultures and religious traditions if not inadvertently promoting particular religious beliefs – a clear violation of the establishment clause of the Constitution. This suggestion also chances our students of being confused. Being exposed to extraneous information for no other reason than the religious beliefs of a single board member seems a high price to pay. This Clay County issue may seem like a minor blip on the radar. But it touches on many topics that are becoming a significant theme already in 2018: evolution, climate change, textbooks, curriculum and local politics. We saw it crop up in a shocking way in Nassau County when the chief of legal services and the superintendent expressed personal opinions supporting creationism. The creationists and climate change deniers are coming alive this year. What are you doing to defend quality science education? This entry was posted in Controversial Theories bill 2017/18, Textbooks. Bookmark the permalink. I will be speaking at the next board meeting. Coming from Ms Gilhousen, these comments were not a surprise. Sound science has three votes on the board. Was Studdard referring to a speech you gave, David? Did she misunderstand what you said? She is and she is misremembering. That was the night in 2007 that the board considered the resolution making the rounds urging school boards to tell the state to weaken the evolution language in the proposed standards that would be adopted the following February. Mary Bahr also spoke that evening. The discussion among board members was both confusing and embarassing because they didn’t understand the scientific definition of theory and they would neither ask the two science teachers in the room who wrote the standards nor would they go into the room next door and pick up a dictionary. I will clarify things at the February 1st meeting.